It's not only glitz and glamor today at the MWC Samsung pre-event, which saw the announcement of the dual-core packing Samsung Galaxy S II and Samsung Galaxy Tab 10.1 tablet. Attention was paid to the humble working horses in Samsung's Wave stable as well - the low-range phones with Sammy's own mobile OS bada. 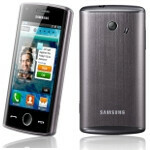 What sets the just announced Samsung Wave 578 apart from the other phones in the Wave line is not the specs. It has the same 3.2" WQVGA screen with 240x400 pixels of resolution, 3MP camera with video recording, 100MB of memory, 1200mAh battery, Wi-Fi, GPS, and Bluetooth 3.0 as the rest of the lowly bada brethren. The usual goodies coming with Samsung's TouchWiz 3.0 UI on bada can be found here too - Samsung Hub, Dolphin 2.0 browser, and image editing capabilities. The news is that the Samsung Wave 578 will come with a built-in NFC chip, like what we have on the Nexus S. You can read all about the possibilities this opens on a handset in our comprehensive article about mobile payment here. There is a catch though - the press release marks with an asterisk after the NFC listing the comment "adoption is according to the market situation", meaning that the goodies that come with NFC will only be let in the open in markets where it makes sense to do so. 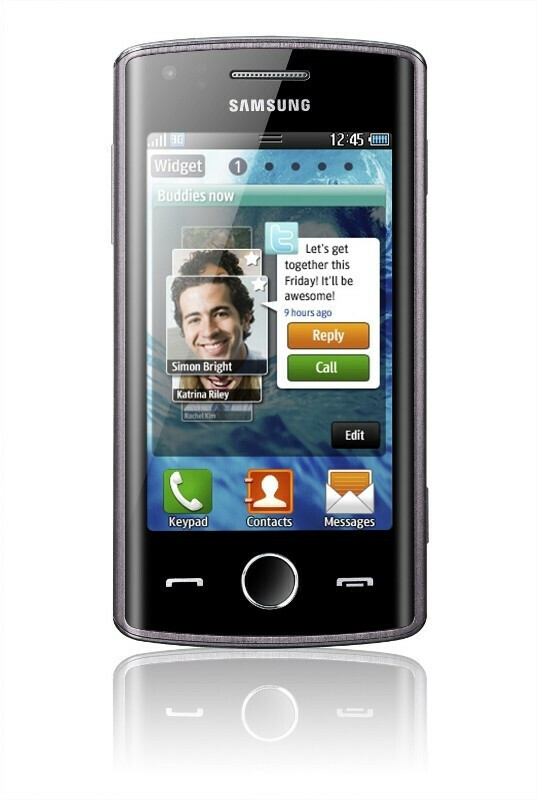 The design of the Samsung Wave 578 is also different than the rest of the Wave pack. It has a metallic back, and a round glass cover over the lens opening of the 3MP camera on the back. 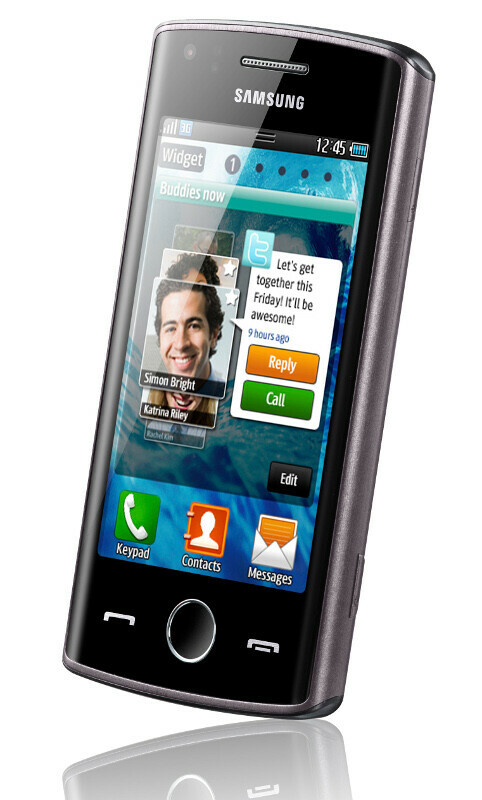 The Samsung Wave 578 will be available in May of 2011 in France and will be gradually rolled out to European countries, CIS, South East Asia, India, Middle East, and China. No mention about North American availability as of now. As a Bada user. I still hope to see the next high end model of Wave.